Sell us your old/used IBM Rack, Blade Server. 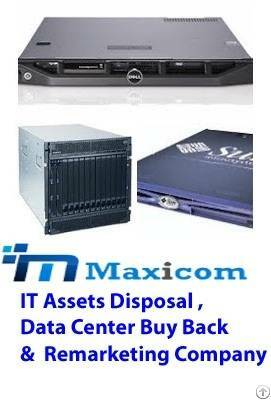 We buy any Volume of all kinds of used IBM Server in UAE. contact us with your inventory lists. For more Details & Price visit our website.